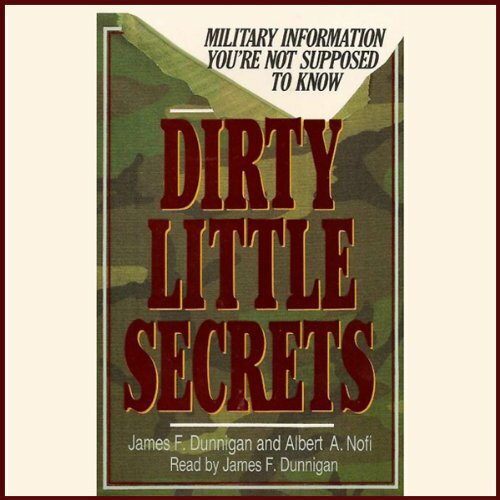 Showing results by narrator "James F. Dunnigan"
Fearlessly taking aim at the seemingly impressive façade of modern military power, Dirty Little Secrets is an unusual, entertaining and thought provoking look at the myths, mysteries and arcana unknown to the rest of us. Did you know that. Modern tanks use as much fuel standing still as they do when moving?